-- Bruce Besancon: Was named vice president of OTR sales. Besancon joined the YTC as senior director of OTR sales in 2017. 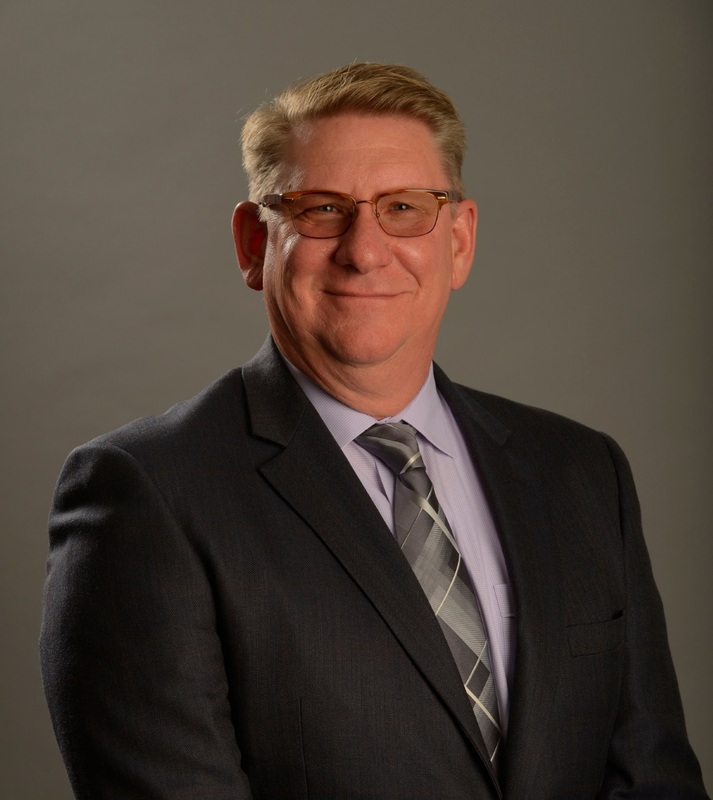 Before that, he was vice president of marketing at Alliance Tire Americas and has nearly 30 years of OTR tire experience and has expertise in several areas, including product development and marketing. Besancon, who will report to Barna, has a BS degree in Mechanical Engineering. -- Dan Funkhouser (pictured): Has been promoted to vice president of commercial sales and will report to Barna. Funkhouser, who has been with YTC since 1994, has held several positions, including senior director of commercial sales. Funkhouser holds a Bachelor of Arts degree in Communications from Central Michigan University. -- Larry Kull: Has accepted the role of vice president of consumer sales and will report to Barna. Kull joined YTC in 2003 as an account manager and has been promoted several times. He graduated from Arizona State University with a degree in Marketing. -- Andrew Zeisser: Joined YTC in 2013 and is now the new vice president of OEM sales. Zeisser, who will report to Barna, has more than 37 years of experience in the OE arena and is responsible for the company’s OE business in North America. Zeisser holds a Bachelor of Science degree in chemistry from Cleveland State University, as well as an MBA in management from Case Western Reserve University. -- Fardad Niknam: Has been promoted to senior director of consumer product planning and product marketing. After roles in corporate planning and segment development, Niknam will leverage his engineering background and market experience to support the company’s product and marketing initiatives in the U.S. In his new role, Niknam will continue to report to Andrew Briggs, vice president of marketing and product management. Niknam graduated from Shiraz University with an MS degree in Mechanical Engineering.